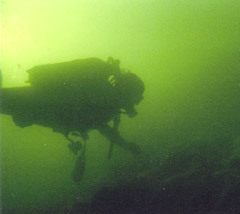 Diving in The Netherlands is cold and the visibilty is most time pretty bad. 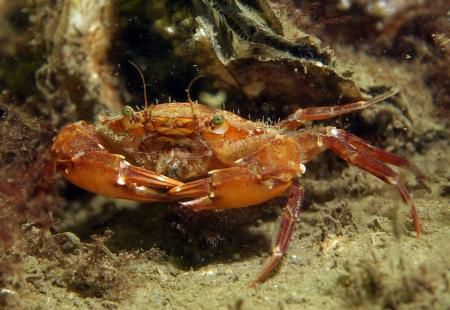 So why even think of diving in The Netherlands? 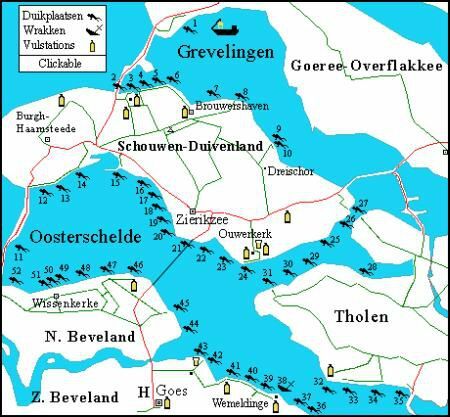 The Netherlands has a lot of open waters. Therefore it is an ideal country for watersports, including diving. You never have to travel for hours to reach a suitable diving spot. 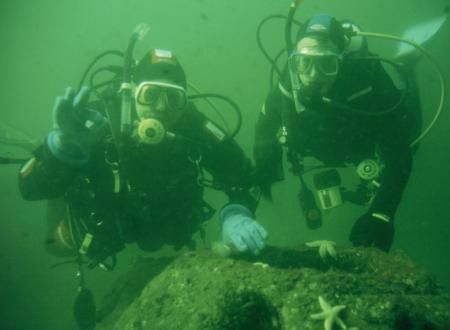 There is always a suitable diving spot available in the neighbourhood within 30 minutes by car. The lower temperature of the water in the Netherlands should be no problem, as long as you protect yourself to the cold with an apropriate suit. Another issue is that life is less colorfull underwater as it is on tropical locations. 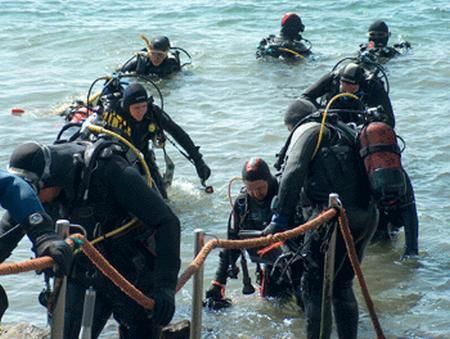 Unlike what many people think, this makes diving somewhat more adventurous. You never know what to expect! It becomes a challange to spot those very well camouflaged animals. 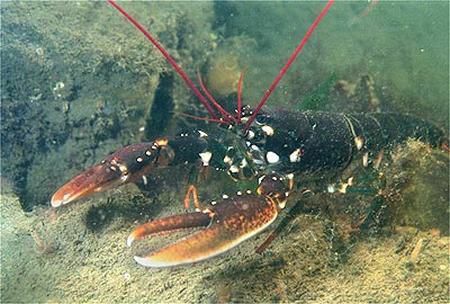 Also the visibility may be low in the waters in The Netherlands, especially in the summer (less than 1m). But again, this makes your dives more thrilling, adventurous and exciting, since navigation underwater now becomes a challange. Without a compass, it is impossible to navigate through the water. A note of caution should be made: diving in cold water is more difficult than diving in warm water. If you want to make a dive in cold water, make sure you find yourself a buddy with more experience in cold water. Also, repeat some of the safety procedures you have learned, since these procedures can be a bit more difficult in cold water (as I experienced the first time). Last, don't forget to plan your dives more conservatively.